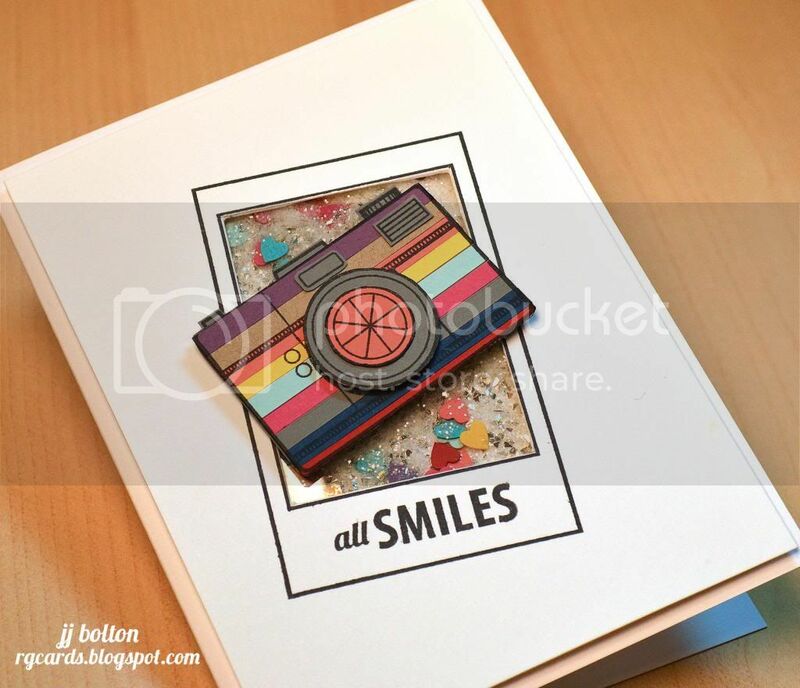 I own an Instax Mini so I wanted to design a set that fits perfectly with it. The whole concept came together rather quickly, and I'm so pleased with the results! Here's a card I made with it that's super fun! I wanted to create a monotonous grey look and highlight the lens cap with colors! To balance it off, I used a ruler and drew in lines on the side with colored pens. 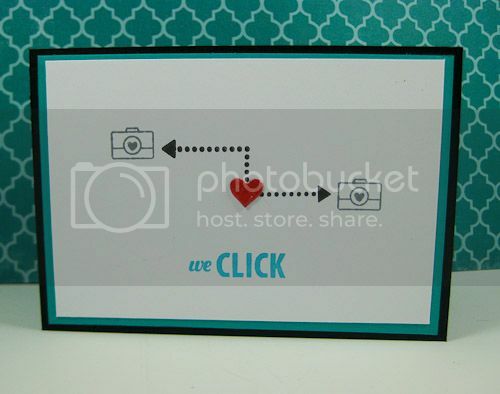 Check out what our Design Team did with We Click! 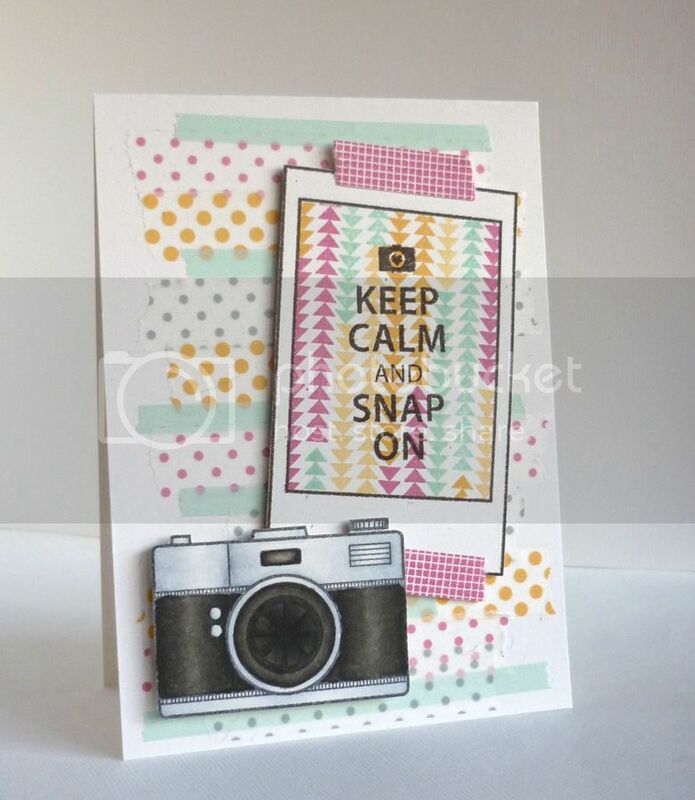 Thanks for joining us today, come back tomorrow for another Stamp Highlight feature! 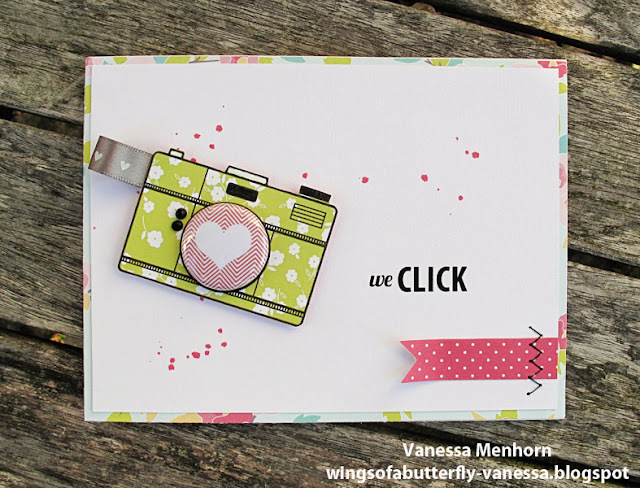 I love all the We Click examples today! Definately a must have set. This is such a fabulous set! I love seeing what the team did with it!! love all the uses of this set! so fun! All gorgeous projects! 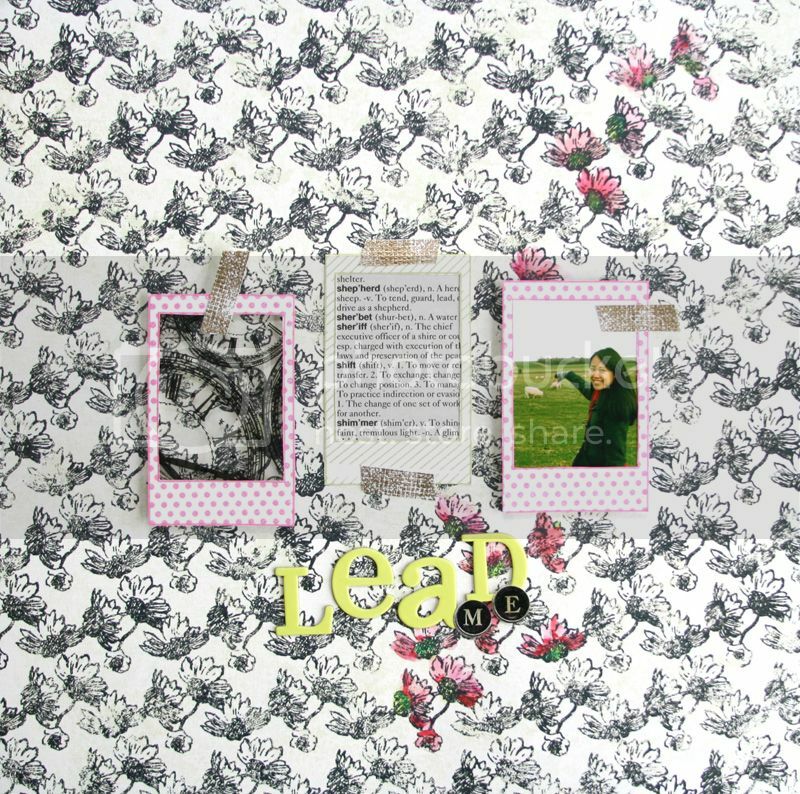 This set is so on trend and just full of adorable images! Glad I got this set as I have an instax too! SUPER SUPER cute stamp set! 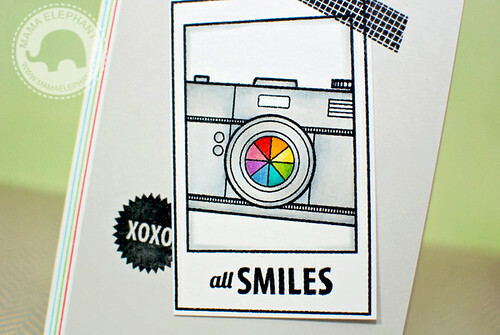 I love that it was created for instax--must get that app or program or whatever!!! LOVE IT! Great creations by the DT! OK, I am off to order that set! It has been my fav since I first saw it. I love the phrase: life is like a camera. Great cards! 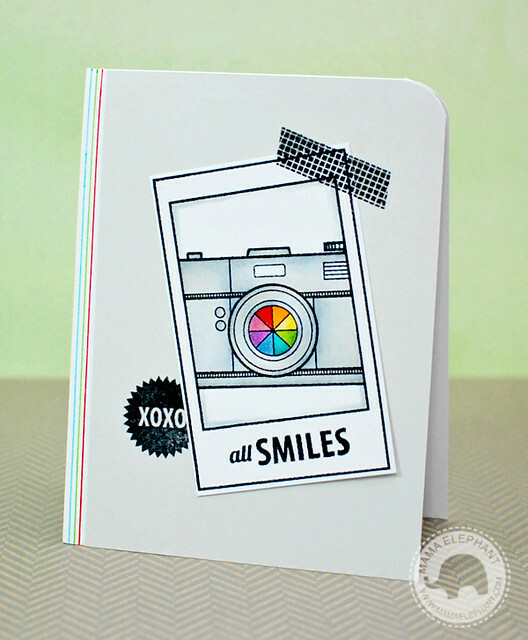 Love your masking of the camera in the polaroid. So fun!